One of the greatest English writers of the 19th century was a Polish-born man who couldn't even speak English fluently until he had entered adulthood. 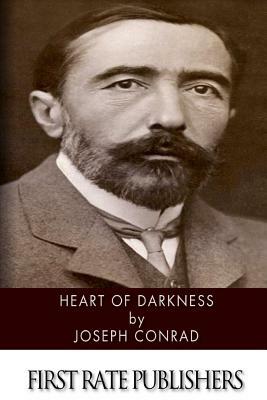 Nevertheless, Joseph Conrad (1857-1924) went on to have a well-regarded literary career that bridged Romanticism and Modernism while also covering the zenith and twilight of the British empire. Conrad used his experience within the British empire to write novels and stories that often used the sea and navy as a setting, juxtaposing the individual human spirit with the collective duty and honor of the British navy. And though it was a second-language, Conrad mastered English prose. Heart of Darkness, by Joseph Conrad, is considered one of the greatest novels of modern literature. It chronicles the experiences of the fictitious Charles Marlow during his voyage along the Congo River.